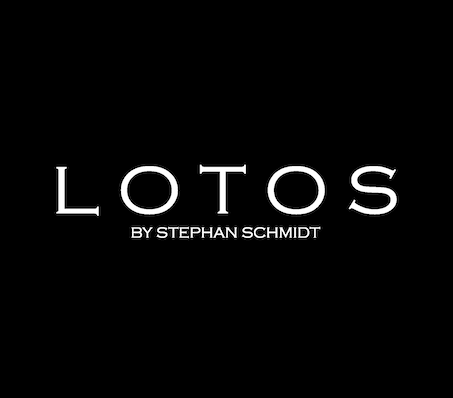 LOTOS was founded in Pforzheim, southern Germany in 1872, where it was renowned for manufacturing watches and jewelleries, that spoke for itself the “City of Gold”. LOTOS, which was started as a traditional handmade jewellery brand established by the Schmidt family, owning its gold atelier, has been creating the precious solid gold and jewellery eyewear for over 140 years. Inspired by the value of precious and rare metal, LOTOS inherited from its own family treasure of making many unique and innovative masterpieces. This has given us an immeasurable asset of traditional craftsmanship and perpetuating heritage. The only way to keep such passion for handcrafting art, from generation to generation, is to sustain the core value of the brand – supreme quality with limited production.